vote for the best. dd. Wallpaper and background images in the Miley Cyrus vs. Selena Gomez club tagged: dd. 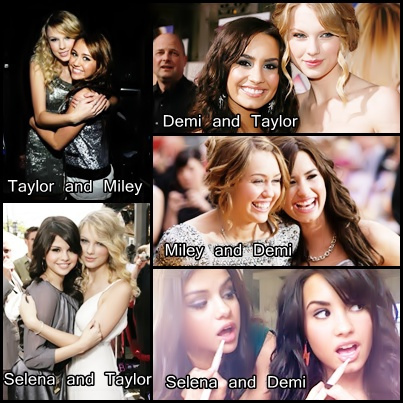 Miley and Demi definitly !